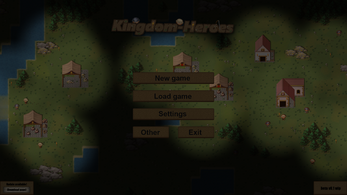 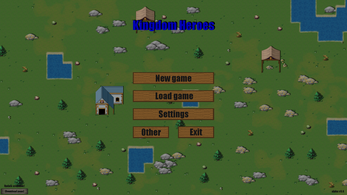 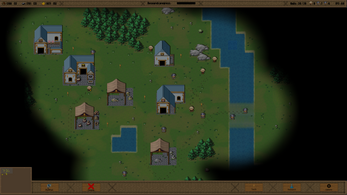 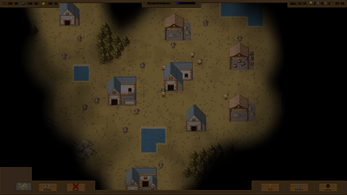 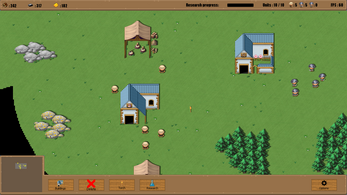 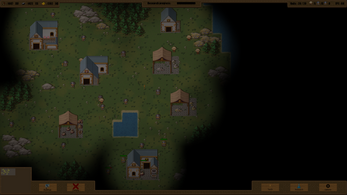 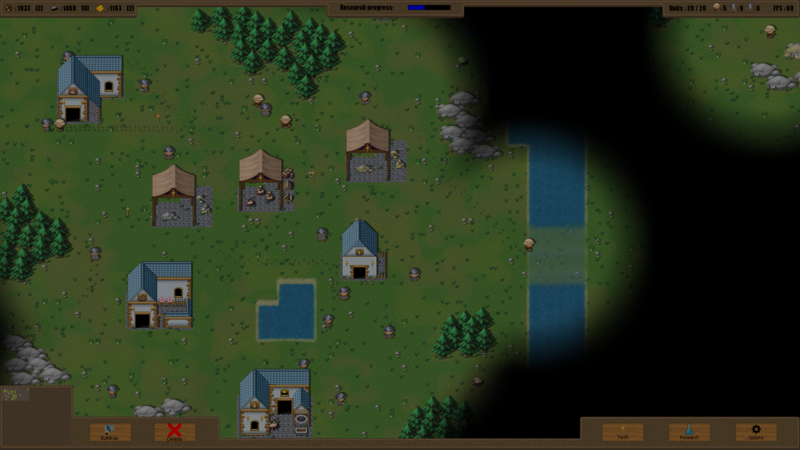 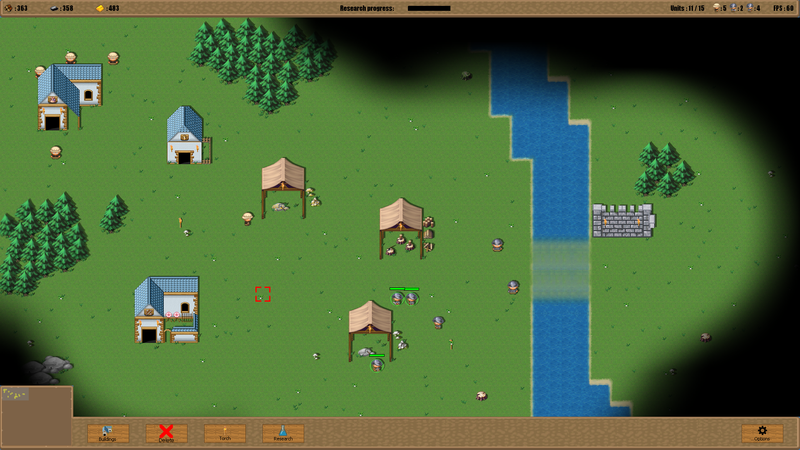 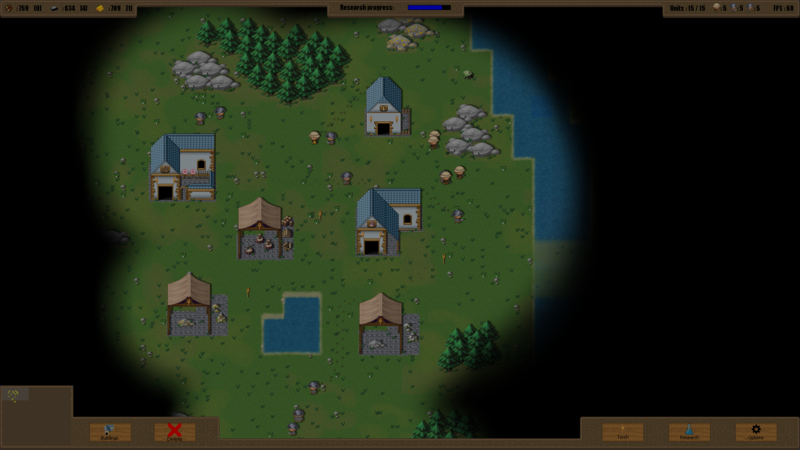 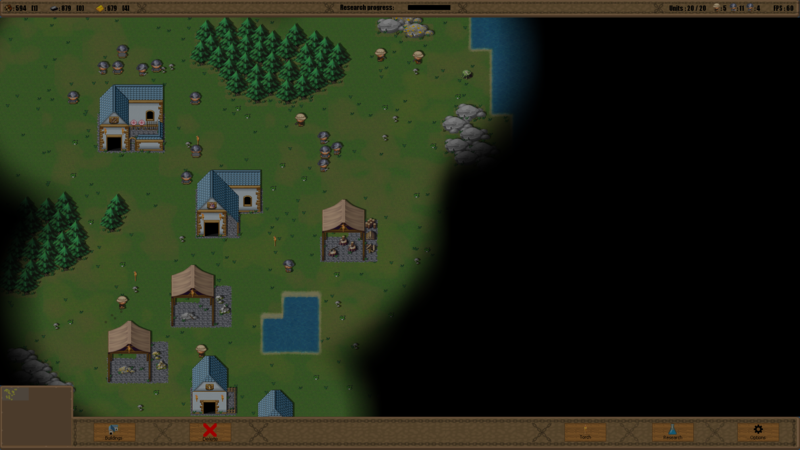 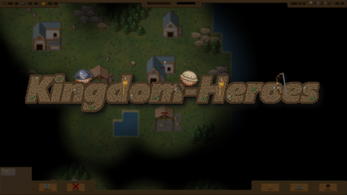 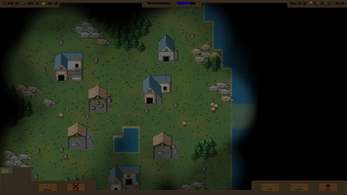 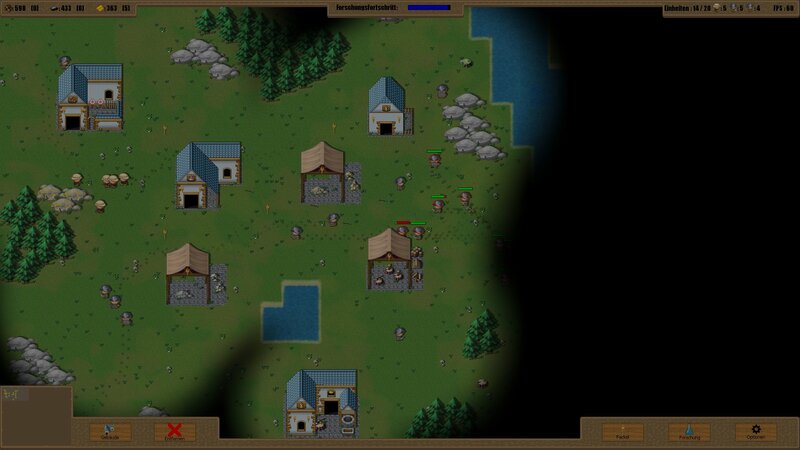 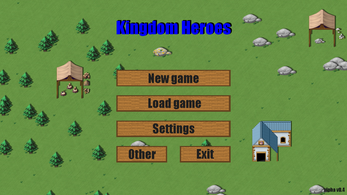 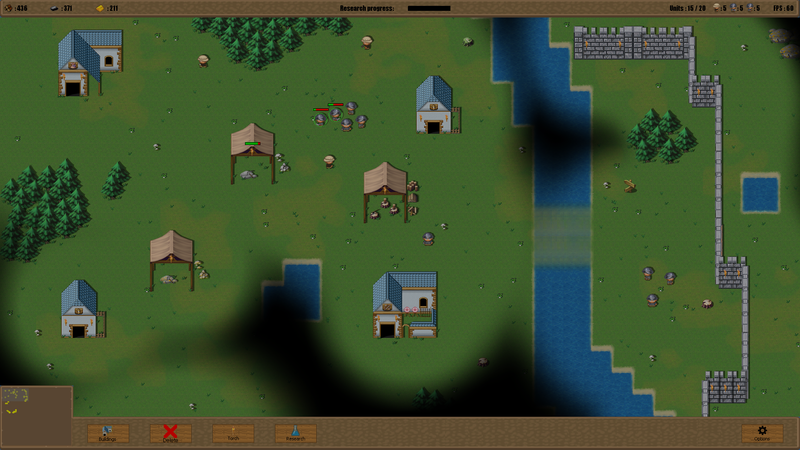 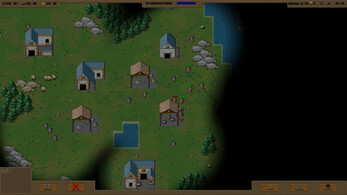 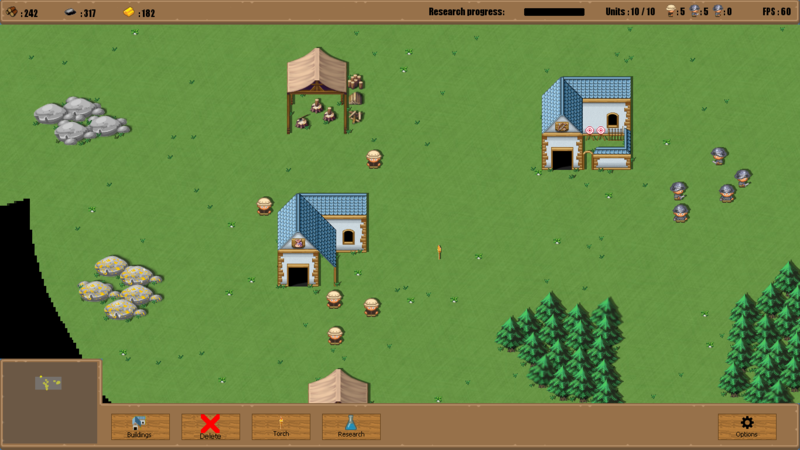 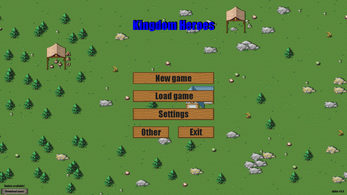 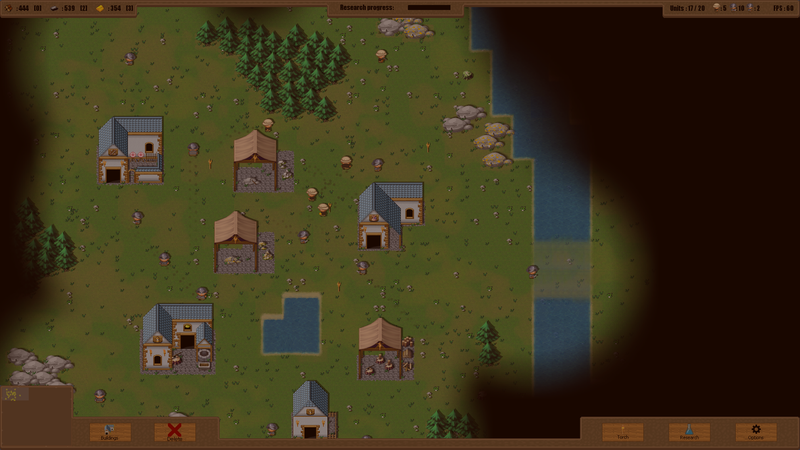 Kingdom-Heroes is a little in development 2D-RTS. 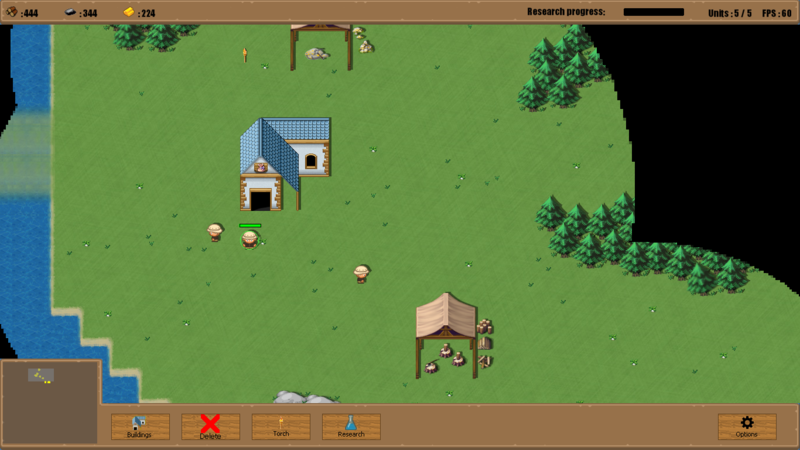 Current version is BETA v0.2! 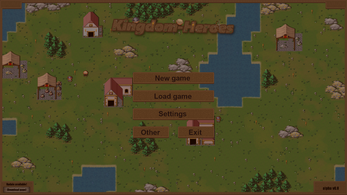 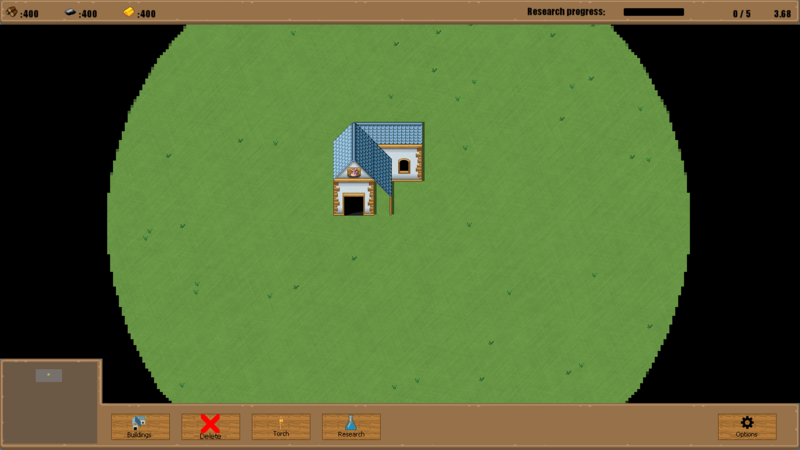 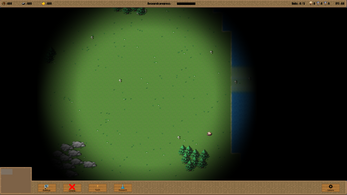 [Notice]: The first two screenshots are a preview from Beta version 2! Beta v0.2 is now released! 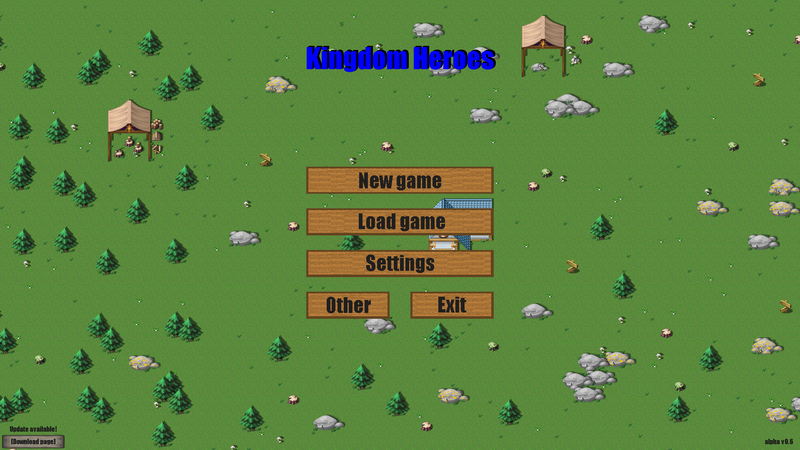 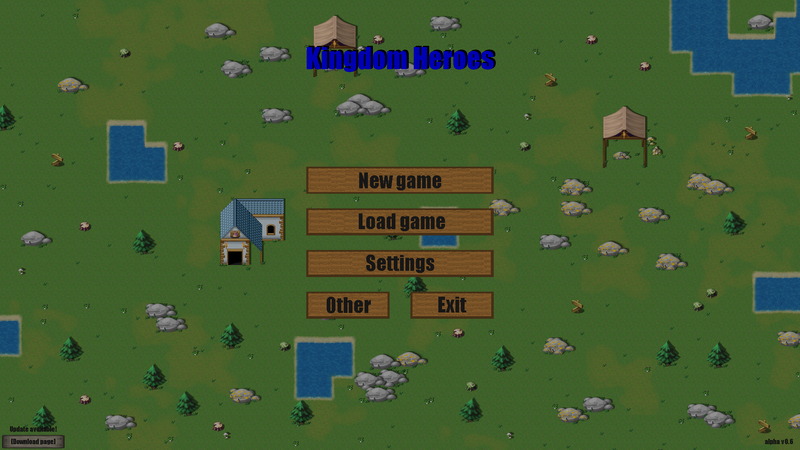 If you have downloaded the game, just unpack the zip and you should be able to run the Kingdom-Heroes executable.